I've had feelings for diapers since I was out of them, I know I tried to get back into them between 3-5 yrs old by taking a few here and there from open diaper bags, always got caught and around 5 yrs old those feelings pretty much disappeared. Around 10yrs of age all my diaper feelings came flooding back to me when I was babysitting my neighbors toddler, well it was more like his mom had to run out for something and the toddler was sleeping, so I went over there to do homework while the mom was gone for 30min or so. I went to use the bathroom and saw a basket full of diapers on top of the toilet, I took one out and all those feelings came flooding back to me, I laid on the floor and put the diaper on, being a small and skinny 10 yr old the pampers size 5 stretch fit me really good, that was the point of me deciding that I love diapers and will wear them as much as possible. I few days later I hopped on my bike and rode to the food store in town (15min ride) and bought my own package of pampers, from that point on till now at the age of 34 I've always pretty much had diapers in my possession, minus my 4 year military stint. I didn't really get into ab stuff until my late 20's, I couldn't grasp what ab was, I honestly thought it was just laying on a blanket and playing with blocks being helpless, I've come to find out that being ab is different for everyone and its more of a state of mind (innocence) and everyone has a different take on it, I like the clothing, onesies, pj's, tee-shirts and overalls. I also like getting lost in projects whether its coloring, playing with toys or doing real work, it all feels the same to me. I started wetting and messing my pants at age 7 in hopes of being put back in diapers but my parents would have nothing to do with putting me back into diapers, so I started stealing diapers from the nursery to wear. I want to say somewhere around 14-15. I know it was right around my freshman year of high school. I can definitely relate to this. My sister and I both got Cabbage Patch Kids for Christmas in 1982, and they came wearing real disposable diapers. I found that quite exciting, although it was apparent once I'd removed the diaper that it was far too small for me to wear or use at all. Those were newborn-size diapers. So! The diaper went back on the doll. Ironically, the modern Cabbage Patch Kids appear to come with cloth diapers. I remember wanting to wear diapers and being fasinated with wetting from a very young age but didnt have the guts to try it until I was in my early 20s and living on my own. 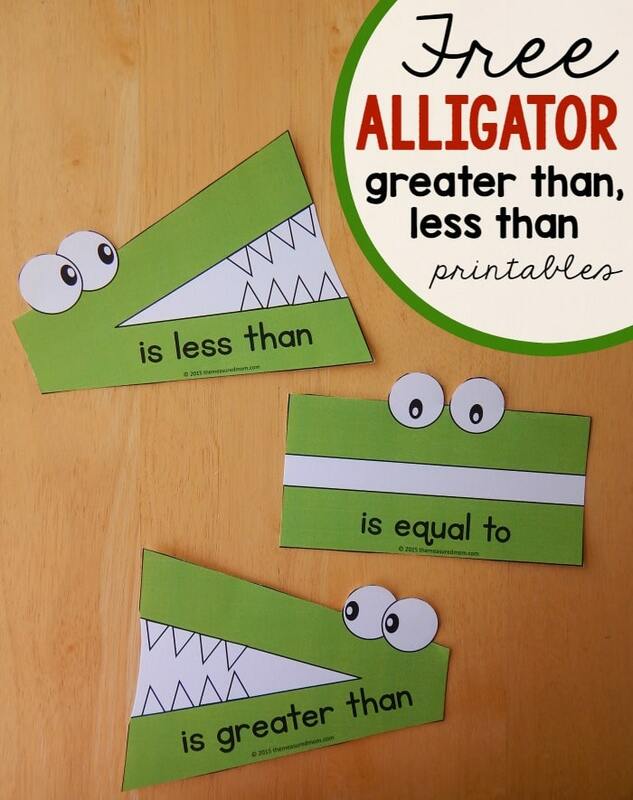 Here's a simple way to teacher less than, greater than: with toys! Free printable included. Make a Diaper for 20% the cost (so Government funded Programs pay for them), sell 10 times as much and they are making double what they used to with no effort. Huh, I sorta want to know more now. You had serveral students wearing diapers in school, enough that there was a designated changing room and not just a staff bathroom. It’s kind of interesting because I’m in a pretty decent sized college and I think I’m the only person diapered on campus. We had a special needs school about a mile away, students would be bussed back and forth during the day. The ones that could attend regular classes. Ok that makes sense then. Thanks for the info. I'm one of the late outliers. I started in my late 20s, but I started as a way to combat night-time wetting. It was during an especially difficult stretch of wet nights, when I could not stay dry, that I realized that I liked the comfort and security that being padded brought me, and I started wearing at times other than right before bedtime. This led to my wondering if cloth diapers existed in adult sizes, and I eventually bought what would become my stash. I'm not sure how much I really count as DL. I really like my diapers; they really bring me peace, comfort, and security. I don't have anything sexual going on with it, which most people attach to the DL label. had long underwear fetish since 12. morphed into diapers in my mid eighties. not fooling, it's true. I seems to help calm and relax my roiling mind as I age. Adisc is a big help.I am now 90, and in excellent health like north shore supreme pull-ups for days, and Better dry fo night time, concerts or movies. It's fun to keep the secret. and a pleasure to sleep the nighjyt. So looking at what has been recorded I’m actually very surprised by the current results. Most people were getting back into wearing diapers between the ages of 10-15, younger than my previous guess. I’m very intrigued by this information and may need to do my own little research paper into this for fun.